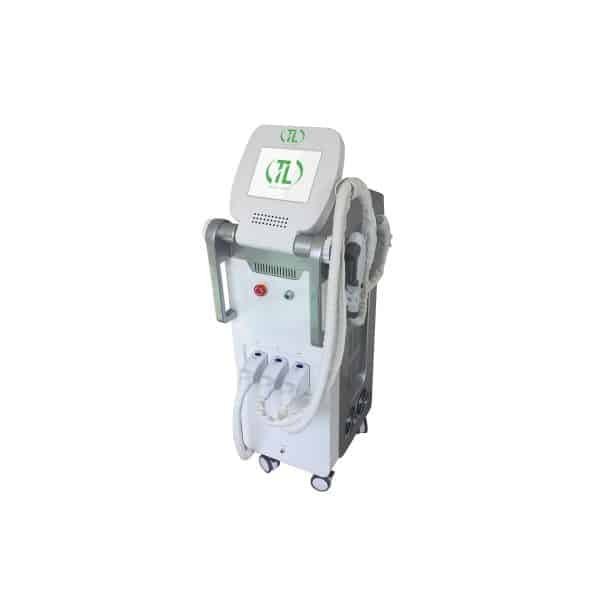 Vertical laser for hair removal with 3 wavelengths. 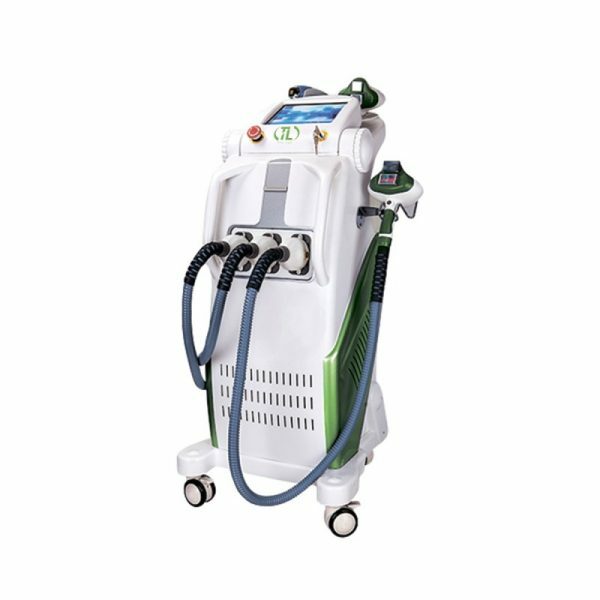 Wavelength 755nm (Alexandrite laser): more powerful absorption energy by melanin, and the most superficial effects, making it ideal for a wide range of hair types and color – especially light, thin hair and superficially located, in areas such as the face, above the upper lip. 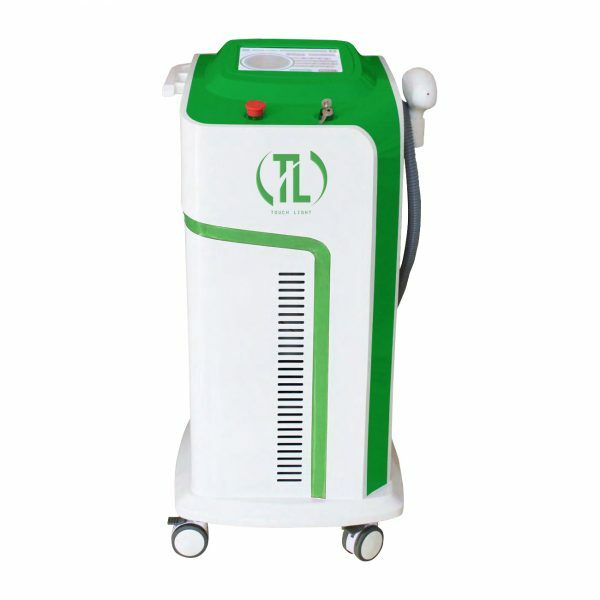 Wavelength 808nm (Diode): the cla3 Wave DM Vssic wavelength in laser hair removal, provides deep penetration. 808 nm has a moderate level of melanin absorption, which makes it safe for dark skin types. Wavelength 1064 nm (Neodymium): characterized by a lower absorption of melanin, which makes it safer for darker skin types. At the same time, 1064 nm offers the deepest penetration of the hair follicle, which allows it to penetrate exactly into the hair follicle on any zones. 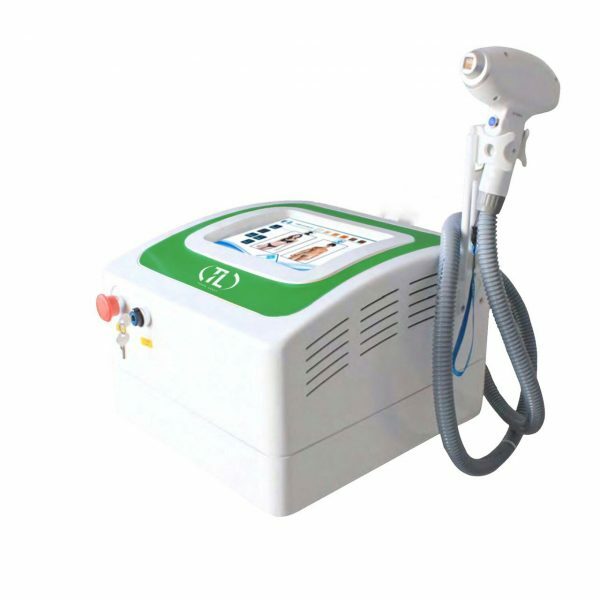 • Fast, painless hair removal and rejuvenation for all skin types. 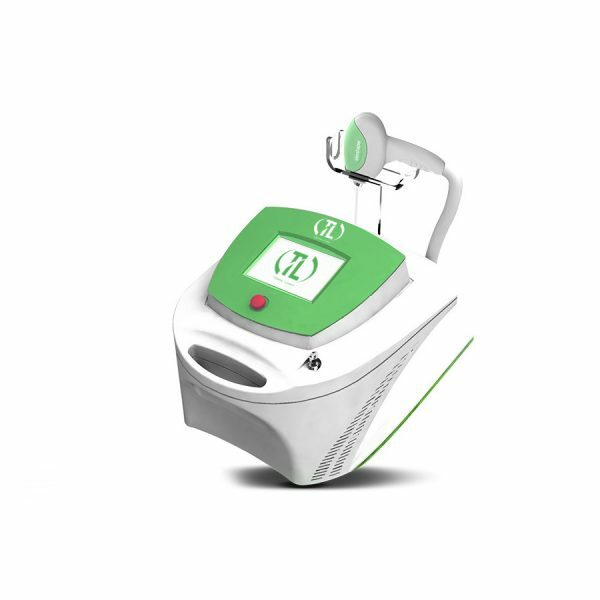 • High quality diode element made in Germany to ensure smooth operation. • A housing made of high-quality materials with a special seal will prevent dust and moisture from entering, which will ensure durability of equipment.